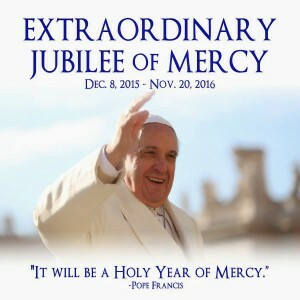 (Vatican Radio) Pope Francis on Saturday afternoon (April 11th) proceeded with the presentation of the official Bull of Indiction of the Extraordinary Jubilee of Mercy, set to begin December 8. The bull is the fundamental document for the Holy Year that outlines the overall spirit and intentions for the Jubilee, as well as the spiritual fruits that are hoped for. It was read by Fr Leonardo Sapienza, Regent of the Prefecture of the Pontifical Household, in a ceremony by the Holy Door of St Peter’s Basilica. Pope Francis then moved into the basilica to preside Vespers for Divine Mercy Sunday. 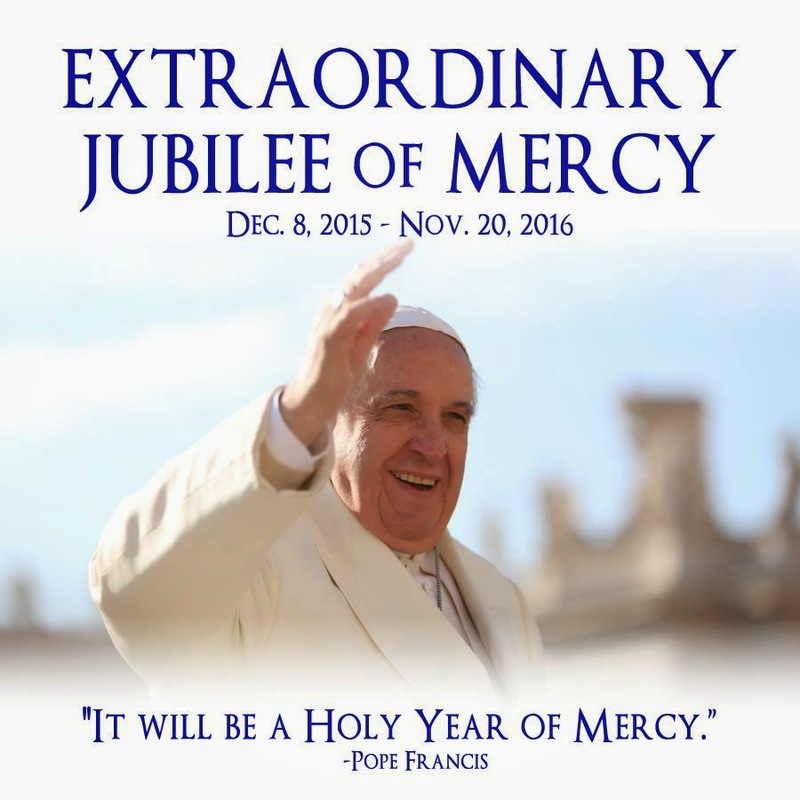 He explains the year will begin on December 8 to commemorate both the feast of the Immaculate Conception and the 50th anniversary of the closing of the Second Vatican Council, which called the Church to proclaim the Gospel to the world in new ways, bringing God’s mercy to everyone. First, Pope Francis elaborates the theological understanding of God’s mercy, explaining the role of mercy in the life of people and of the Church, who are both the beneficiaries and the witnesses to God’s mercy in the world. “The mercy of God is not an abstract idea, but a concrete reality through which he reveals his love as that of a father or a mother, moved to the very depths out of love for their child,” the Pope writes. After excerpts from the document were read on Saturday evening, Pope Francis gave a copy of the bull to the cardinal archpriests of each of the four papal basilicas in Rome, as well as to cardinals from the different continents, representing the Church throughout the world.